Takako Kojima (Kaho) works as an announcer in Tokyo, Japan. She is tired of living in Tokyo and she doesn't see a bright future for herself. One day, she is assigned to cover a festival in Minamiosumi, Kagoshima Prefecture. Takako spent her childhood in the town of Minamiosumi and this will be her first time going there in many years. 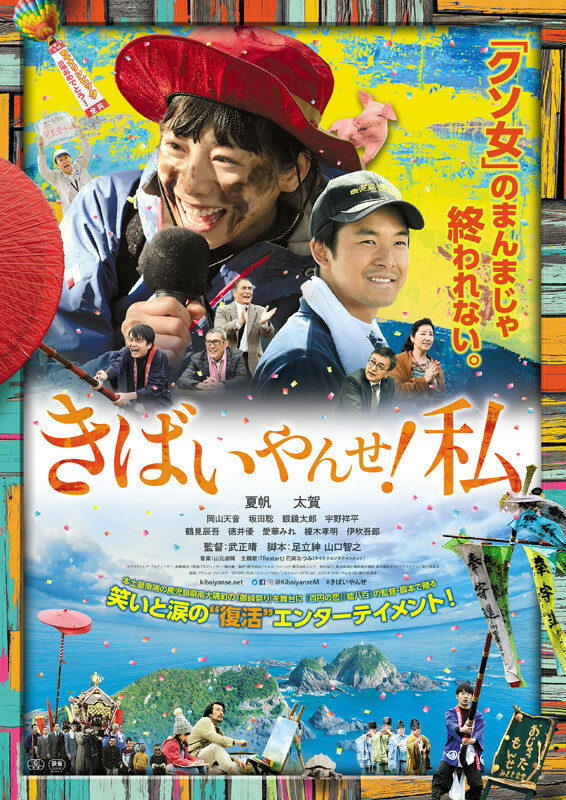 Takako reluctantly covers the festival, but she is changed by the people there.